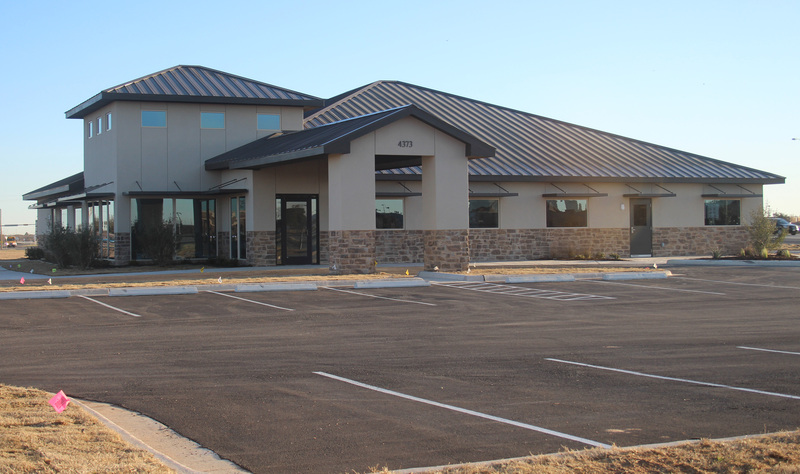 At our Abilene practice, patients are treated as part of our dental family and are given exceptional patient care and quality dental services. Dr. Mark Sivley and Dr. Brian Toogood are our experienced dentists and provide conservative dental care to individuals and families looking to obtain long-lasting and beautiful smiles. We offer dental services to patients in Abilene and all surrounding towns. Our Abilene dental practice dedicated to treating patients compassionately and providing dental treatments that improve oral health. If this is what you’re looking for, call us today. Our Abilene dentists are committed to caring for the many needs of our patients through an extensive list of procedures. We deliver treatments that address the unique dental needs of every age group, treating patients from age four to one hundred. Drs. Sivley and Toogood strive to help individuals achieve healthy smiles and maintain a comfortable bite. During our initial examination, we perform a thorough check of the smile, looking for any oral health or dental issues, and then fashion an individualized treatment plan to address those problems. We offer many more services, which you can see on our procedures page. Drs. Sivley and Toogood want to help patients in any way possible. They use their knowledge and expertise to treat individuals with complex dental issues, helping them have a restored smile. Sivley and Toogood, DDS is a general dental practice, providing conservative dental care to support your natural teeth for a lifetime. We believe that the smile is an important part of our identity and wish to protect existing tooth structures. Our practice will never over-sell treatments to patients; rather we seek to address the source of dental problems. We do provide cosmetic services in case patients wish to enhance the aesthetics of the smile. However, our philosophy is to improve the smile as a whole, making it healthier and more beautiful. 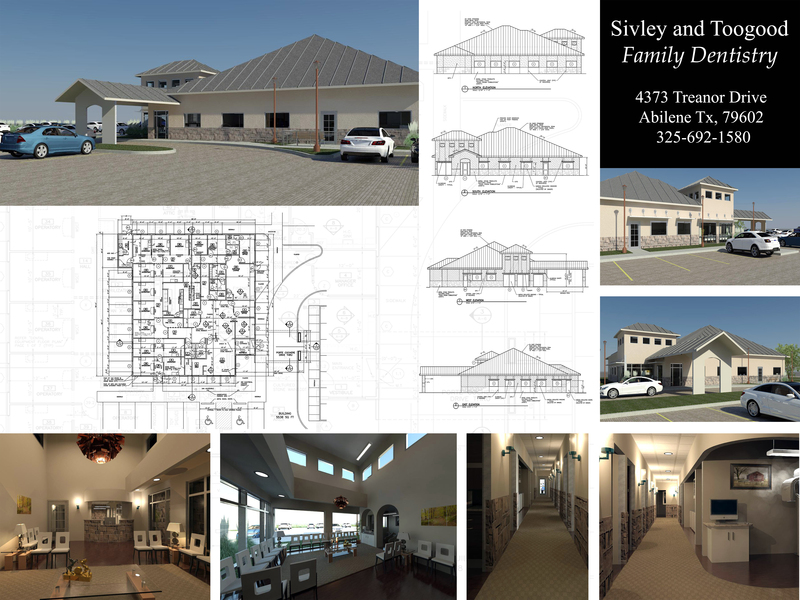 Our practice serves the Lytle area with family dental care, providing the dental treatments you need to obtain positive oral health. You can find us off the loop and Industrial, across from Prime Time and Copper Creek. Call us at (325) 692-1580 for good dental care! Schedule an appointment today! We have officially moved to our new office! Please see the map below or click on the link for a map to our new location. Thank you for your support and understanding.